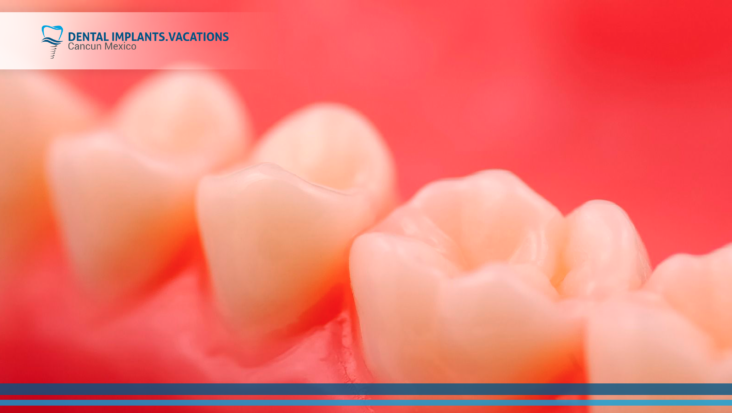 Gingivitis: It is caused by the bacterial plaque that builds on the surface of your teeth and gums. Poor oral hygiene: Usually the patient’s failure to keep good oral hygiene habits, such as regular brushing and flossing of teeth to remove plaque and tartar from the teeth. Your toothbrush is too rough: Hard bristles can hurt on your delicate gums. Smoking: The chemicals in tobacco smoke weaken your immune system and it also slows healing once your gums are damaged. Take certain medications: Antidepressants, antihistamines and high blood pressure medicines cause dry mouth, which can contribute to gum disease. Pregnancy: Hormone changes send more blood flow to your gums and bleed more easily. Diabetes: it affects your mouth and gums depends on how well you are able to control your blood sugar. Cirrhosis. One sign of cirrhosis is bleeding gums. Blood clotting problem: Bleeding gums can be one sign you might have a clotting problem. Leukemia: It’s a cancer of the bone marrow, your blood can’t clot normally and your gums may bleed. Chemotherapy drugs that treat leukemia can also lower platelet counts and cause bleeding gums. Dentures don’t fit: If dentures don’t fit, they can slide around in your mouth and rub painfully against your gums. 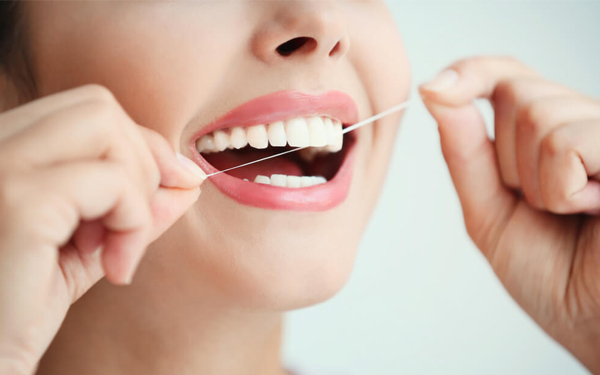 Inherited genes of gum diseases: your genes can impact to your dental health. 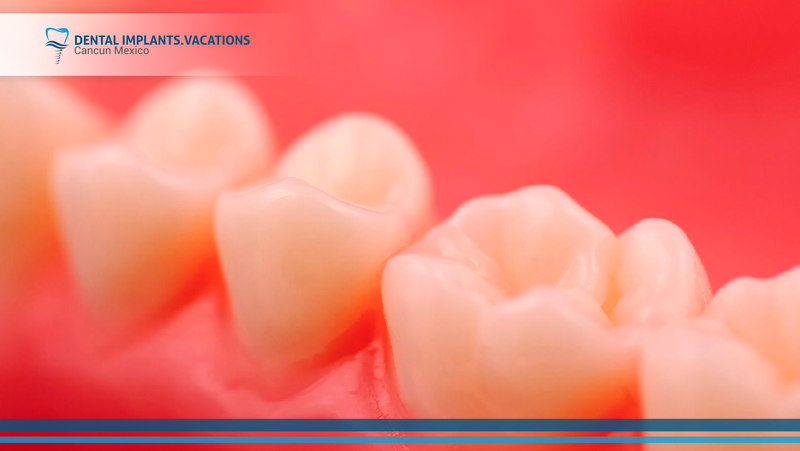 You may be at risk of this dental problem if you are 30 years or older, if you are stressed out and you are taking some medicines. Visit your dentist on a regular basis. Use a toothbrush with soft bristles and change it every tree month. Use antibacterial toothpaste and mouthwash to kill bacteria. Floss your teeth at least once every day. Avoid foods that contain lots of sugar. If you want more information about oral diseases, get in contact with our dental staff and they will be happy to help you. You might be interested: Diseases your dentist can spot.